Bobbing Bobber’s name came from a long day out on the lake fishing. As I sat on that boat drifting on the water tipping back a home brew, I realized I hadn’t caught a fish all day. All I had done was stare at my bobber for hours just bobbing in the water. I then took another sip of home brew and thought that’s it, Bobbing Bobber is what we should call our brewery. If I can’t get a fish to bite, I know I’ll always be able to set the hook and “REEL IN THE FLAVOR” and catch one of these. We know it’s a tongue-twister to say and we apologize. It will roll off your tongue in no time at all and if doesn’t just call us by our nickname 3BC! 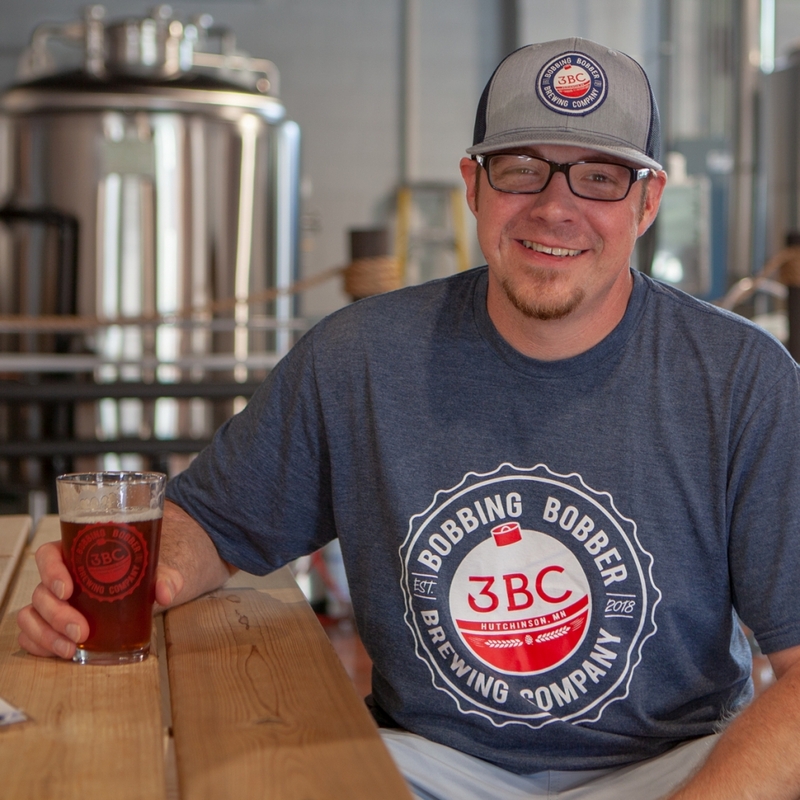 Bobbing Bobber is a production brewery with a taproom in Hutchinson, Minnesota. We have a 7BBL direct fire brewing system with five fermenters that allows us the capability to produce 600 barrels of beer a year. We brew many different beers and plan on having a wide variety for you to choose from. We at Bobbing Bobber Brewery Company are passionate about beer! We have been home brewing since 2009. We have been sharing our creations with our family and friends since the beginning. In 2013 they told us we should sell this stuff. At that point the dream seed was planted, so we decided to take the leap and start the process to share our beer with all of you. We have had lots of hiccups along the way. There has been times we even wondered if our dream of sharing our beer was even going to happen. Through it all we kept our heads up and continued pushing forward. We are proud of our hard work and are extremely humble with all we have been blessed with. The struggles we have endured has made the juice from the squeeze so much sweeter. We have bet the farm to follow our dream of sharing a pint with all of you. We hope you enjoy it! Grab some friends or come alone and make some new ones and catch a pint together. Hutchinson is a great community and we are proud to call it our home! We consider all that come through our doors to be family. We hope you feel at home here because without family none of this would of be possible. Cheers! To brew beer that erupts the senses and that can be shared and enjoyed by all, even those who aren’t craft beer drinkers. We put this video together for our opening. 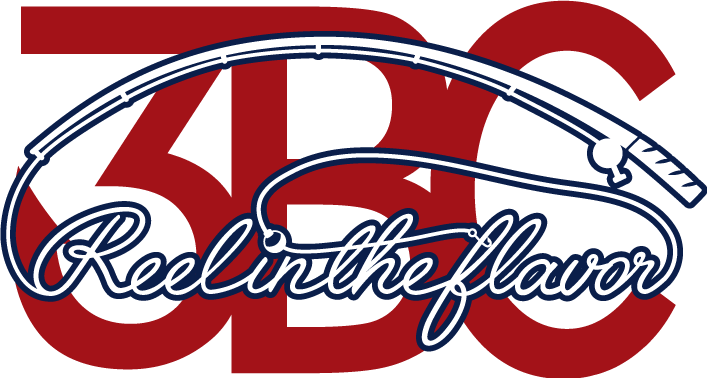 It may be a little outdated, but it represents who we are and what we are doing at 3BC. Dan Hart grew up in Mound, Minnesota. He dreamed of owning and operating his own restaurant. After going to Normandale Community College, he spent 10 years working in the restaurant and bar industry. After this, he worked for 11 or so years with the railroad as an engineer (where he ran the choo choo). About 5 year ago, Dan decided he wanted to open a taproom serving beers from other breweries. This concept proved to be a difficult idea when considering the regulations around food and beer. So Dan moved on to trying to start a brewery. His favorite Bobbing Beer is the Rum Oak Barrel Aged Imperial Milk Stout and the True Pils. Lastly, Dan says he would like to thank his family and friends for their support. “They have been massively supportive”, he says. And my Mom, “she has been my number one supporter”. Lane was born and raised on his family’s dairy farm in Cokato. He dreamed of being a pro-hockey player or naval aviator. 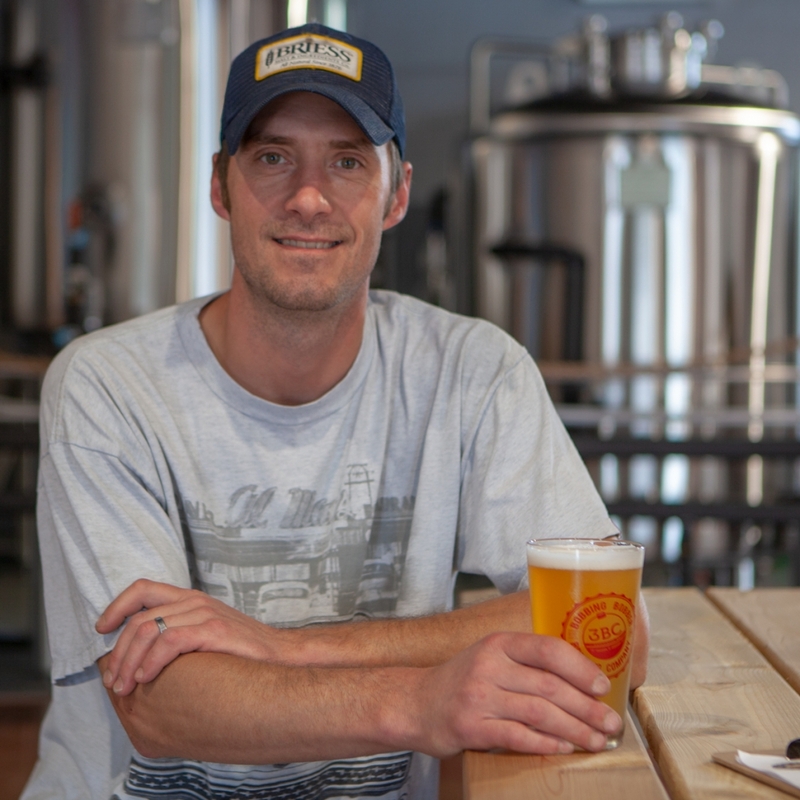 Life led him to a career as a welder for multiple businesses in the area where he rose to a position in quality control (that comes in handy when checking welds of brewing tanks). One Christmas, his wife gave him a beer kit. And he loved it. A lot. He mastered the kit and moved on to brewing not just kits, but all grain and experimenting with his own recipes. Lane’s favorite Bobbing Bobber beer style is the Oktoberfest. He enjoys a good lager. He says the most challenging part of his job is developing new recipes for the first time, especially the more complex bigger beers. When not brewing, Lane enjoys being outdoors. This includes things like golf, baseball and snowmobiling. Lane is very close with his family. His sister Crissy and her husband Heath help him in the brewery. His brother Cory, sister Krystal and parents also have been very supportive of his brewing. He would especially like to thank his wife Beth for being his rock and supporting him on this journey.